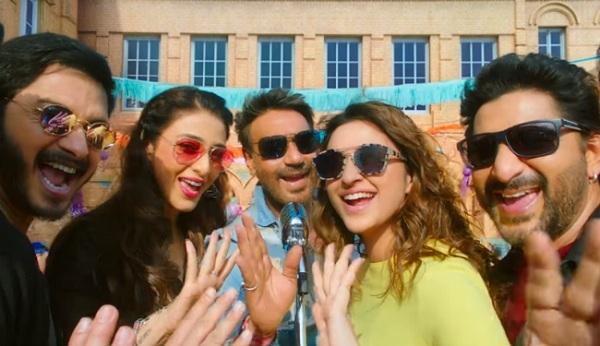 Golmaal Again Touches 205 crore nett in India. Blockbuster! As we write, Golmaal Again has touched 205 crore nett in India. Film has touched it is 43 days. Film will run for few days more in very limited screens till the release of Tiger Zinda Hai. 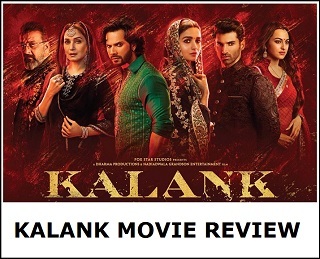 Film should add another 25-30 lakh nett in rest of its theatrical run in India. Golmaal Again is a Blockbuster and is easily one of the biggest Comedy HIT of all time. Film is also highest grossing movie of the year so far. Second position is guaranteed with only Tiger Zinda Hai is the major release left for the year. If TZH fails to deliver it might even emerge as Biggest HIT of 2017! Film is a huge profitable venture for all associated with it. Week 2 - 46.9 crore nett. Week 4 - 5.15 crore nett. Week 5 - 1.2 crore nett. Week 6 - 0.7 crore nett. 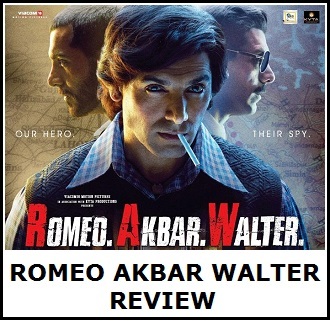 Week 7 till End - 0.25-0.3 crore nett (expected). Total - 204.95 crore nett (approx till end of week 6). It would have Chennai express and kick's record if it was a solo release.